People that prey on other people are experts at threat mitigation. They will make decisions that keep them upright, profitable, and out of jail. The harder you are to attack or prey upon the safer you will generally be. Pay. Attention. Things are happening all around you, never let yourself get surprised. Practice having broader attentiveness when in public. 1 in 5 Women are raped at some point in their life. 29% of attackers used a weapon. The ability and the opportunity to fight are yours, however you must prepare now. 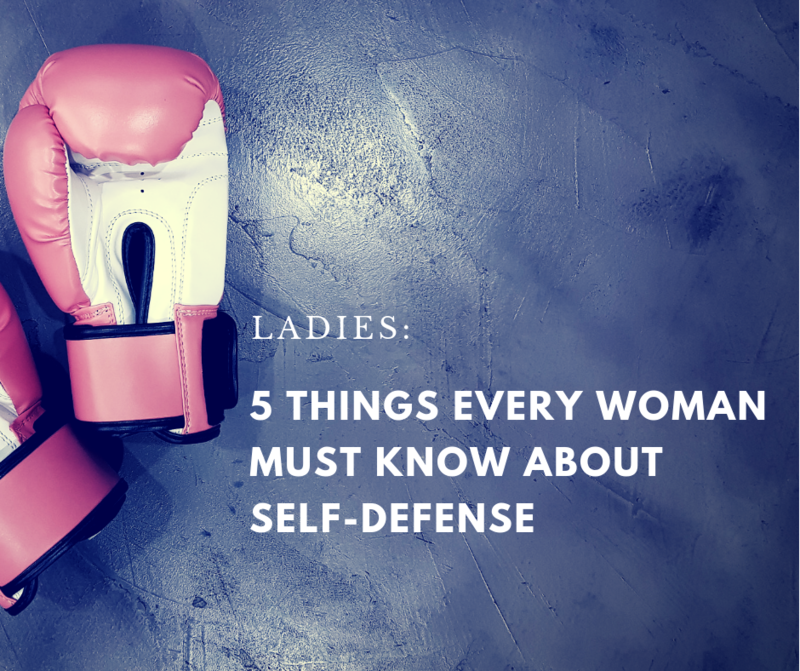 Learning self-defense is a process not a project. Much like cleaning your garage or basement, spending a day learning self-defense and then letting it go isn’t going to do much for you. Instead a routine training, just like routine cleanliness will provide so much more. Want more information like this in addition to physical self-defense? Our next Self-Defense Specific Course Starts in January. This includes the awareness, preparation and prevention that I've discussed above in addition to only the vital and effective techniques of Brazilian Jiu Jitsu, Muay Thai and Hapkido that you'll need to physically defend yourself. Our Next Self-Defense Course Starts January, 2019. Complete the form below to get on the waiting list today.